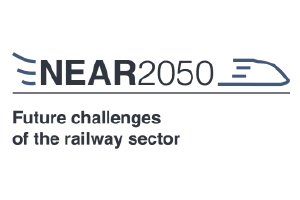 The overall objective of NEAR2050 is to determine the long-term needs of different actors in the railway sector. NEAR2050 analyses and takes in to account developing technologies, new societal trends, and changing demographics among others in order to obtain a full account of what users currently need and expect from the rail sector and what they will need and expect from the rail sector based on mega trend based scenarios in 2022, 2030 and 2050. NEAR2050 analyses the entire process that needs to be gone through by both passengers and freight. This looks at the door-to-door offers as well as what planning options exist for customers. Investigations are carried out as to what can be put in place to overcome the obstacles uncovered in the previous stage. These range from “quick wins” and easy to implement ideas, to long term plans that require investment over numerous years. 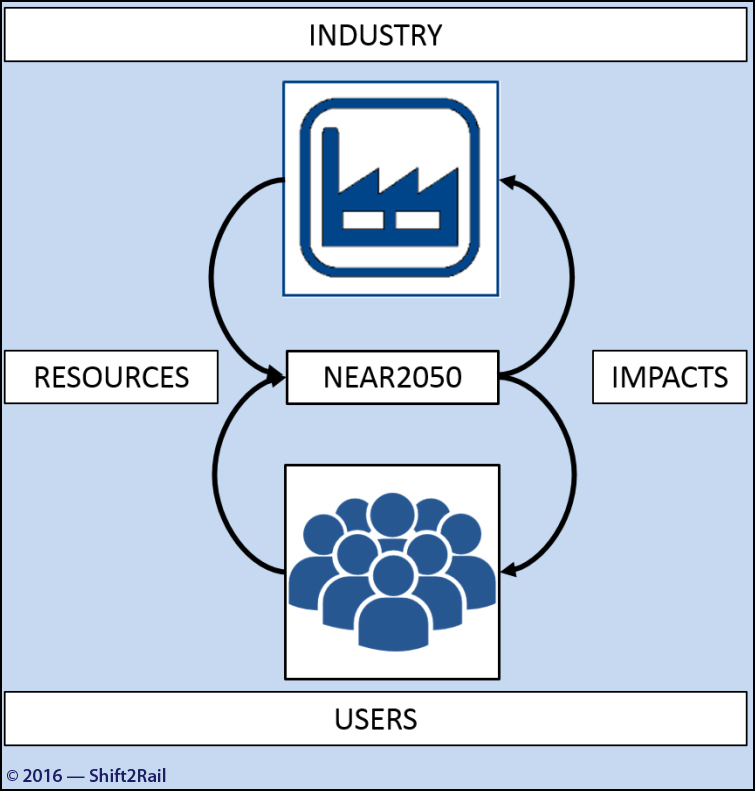 Using the future needs determined over the course of this project, NEAR2050 looks at what each of the actors can implement, how difficult the implementation is, and makes recommendations of implementation plans. The project looks at other mobility modes, make a determination of their development over the time scenarios and with that make a determination as to the type of cooperation that is required and how this can be implemented. This can include interaction with buses, shared and private bikes, shared and private cars. The analyses looks at the opportunities of shared ticketing, booking, and pricing systems, and the availability of these mobility modes among others.